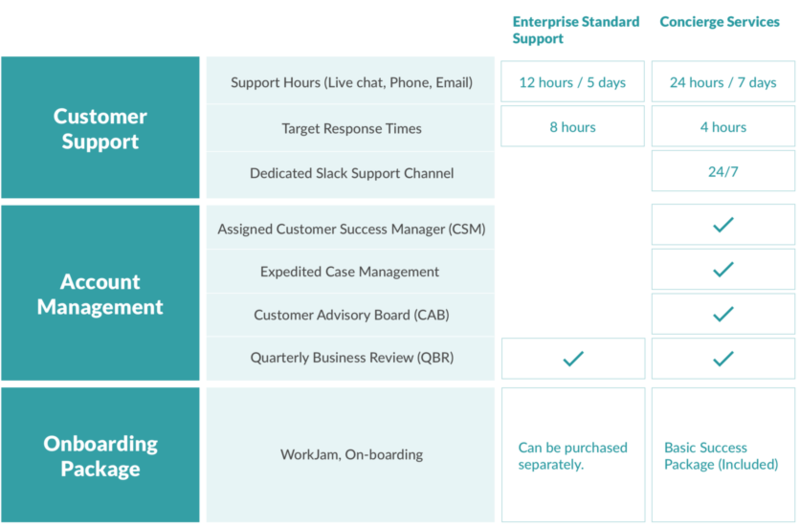 Pricing FAQ: What are the different levels of support available? Workato offers different levels of support based on your plan. Outside of the normal operational support, your digital transformation projects with Workato will have regular and growing support needs. Both business and technology teams may require additional support to operate and innovate. Workato’s Elite program for enterprise customer offers a high touch engagement model to deliver the most value for your investment in Workato. Concierge service may be availed as an option for additional support beyond what is provided on the subscription plan. For the latest information of our pricing plan, check out our pricing page here: https://www.workato.com/pricing or you can reach us via phone or chat for more information. Arthur is the author of this solution article.